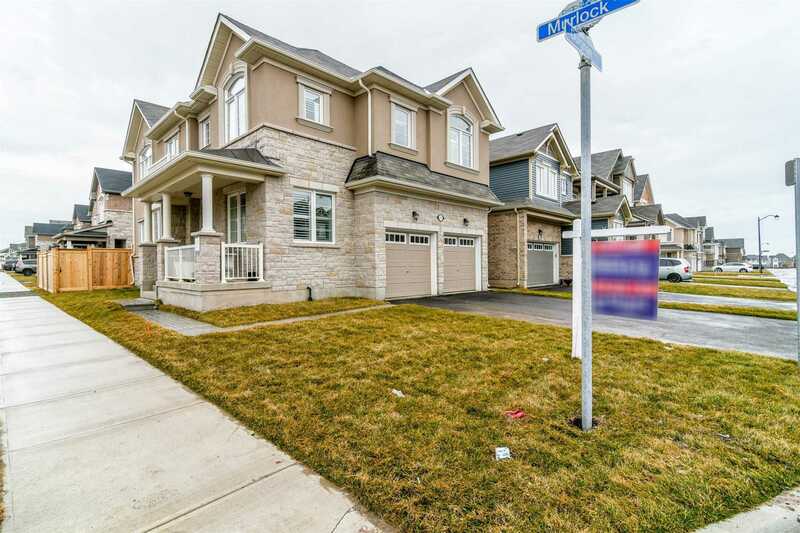 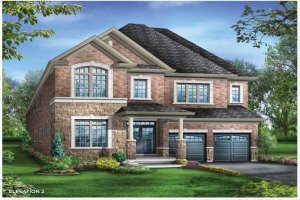 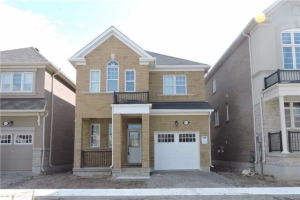 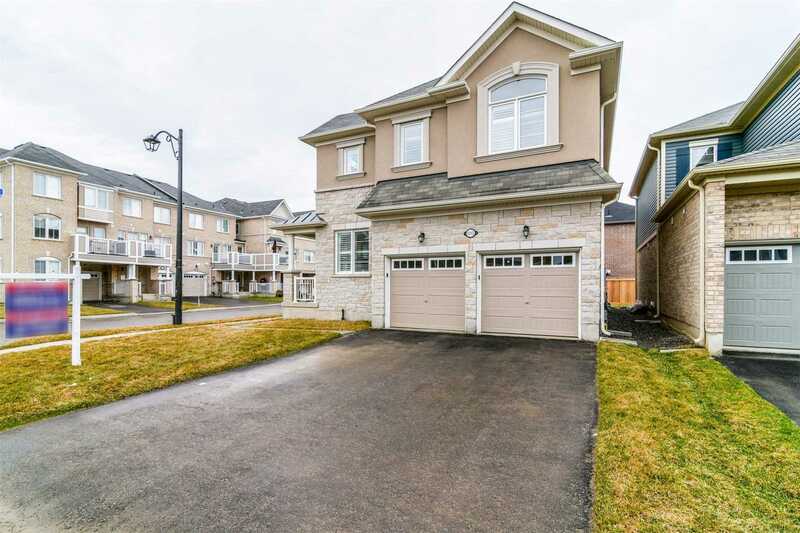 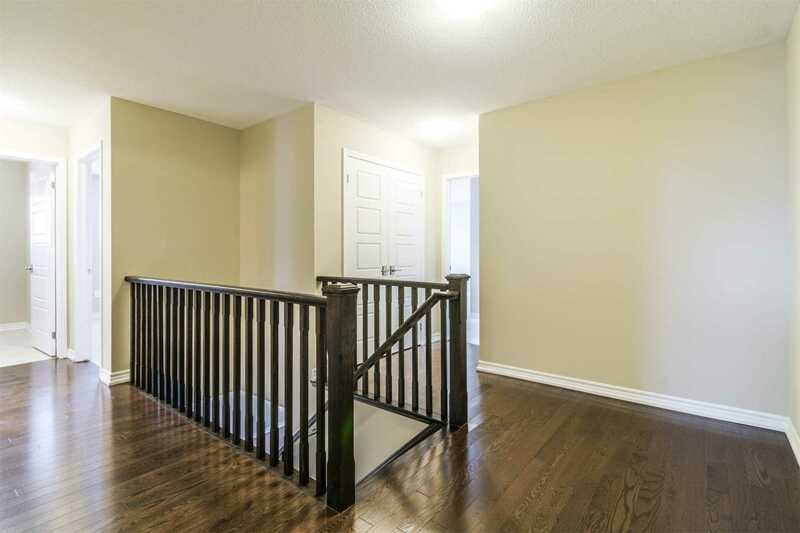 Gorgeous Mattamy Home On Premium Corner Lot In High Demand Milton Area. 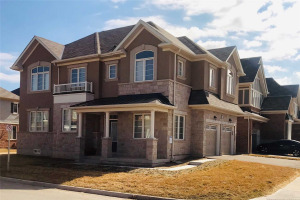 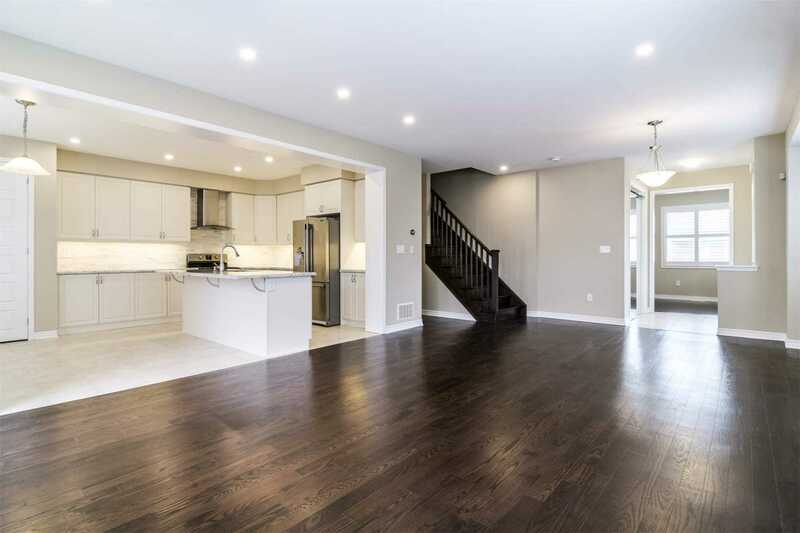 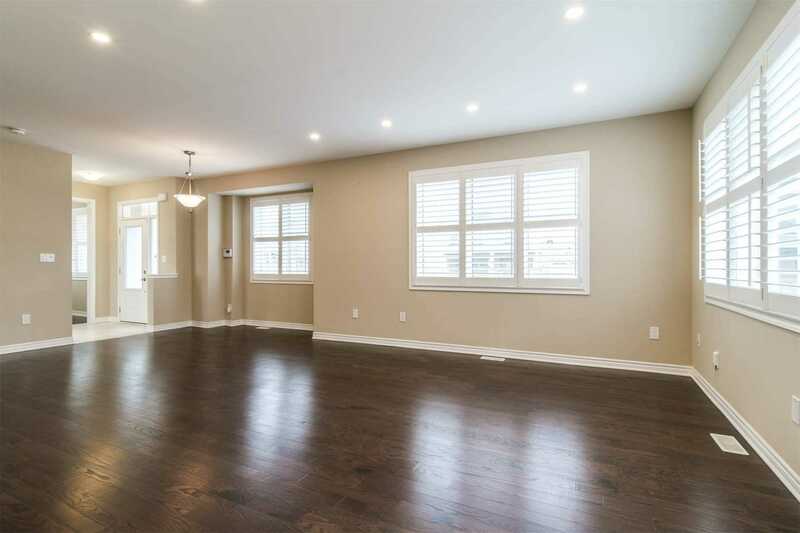 Open Concept Layout W/Many Large Windows Throughout The House, Hardwood Flooring On Main Level And Upper Level Hallway, Oak Stairs, Smooth Ceilings , Pot Lights, 9Ft.Ceilings, California Shutters And Much More. 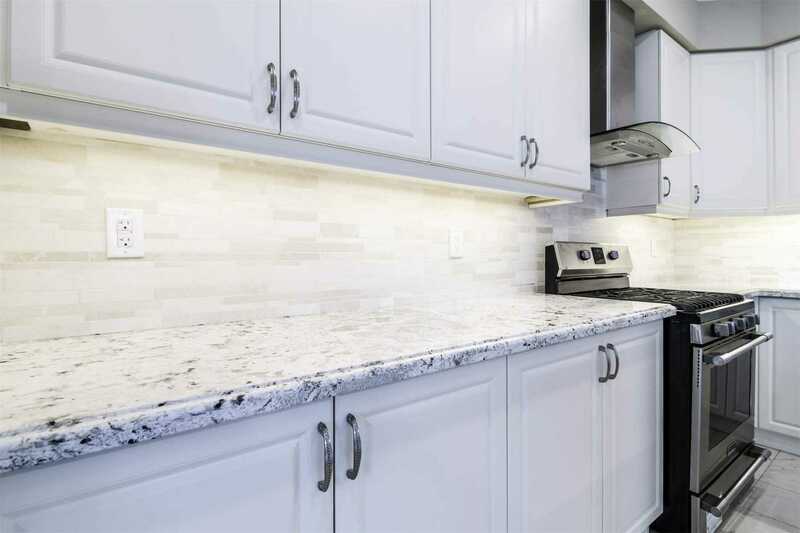 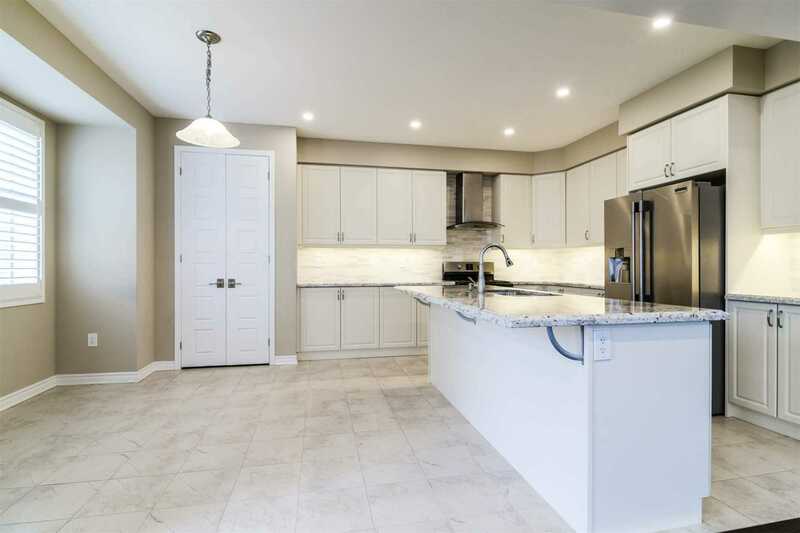 Executive Style Chefs Kitchen W/ Granite Counter Tops, Backsplash, Breakfast Bar And Centre Island. 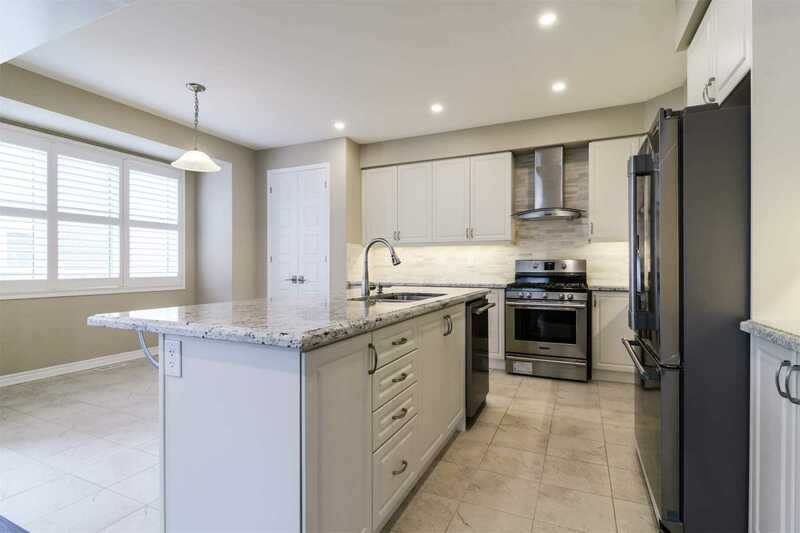 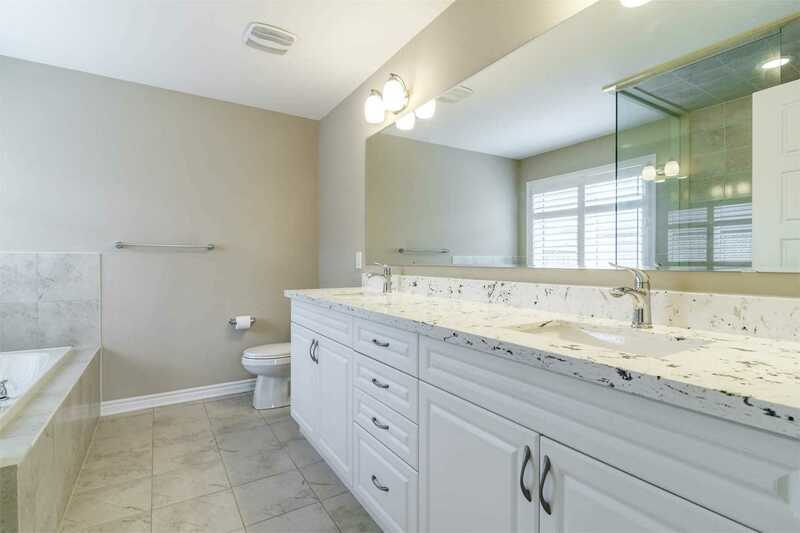 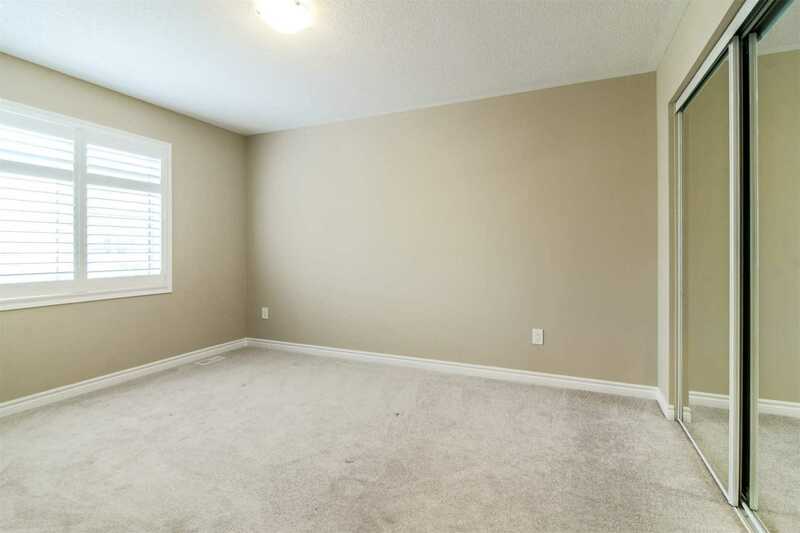 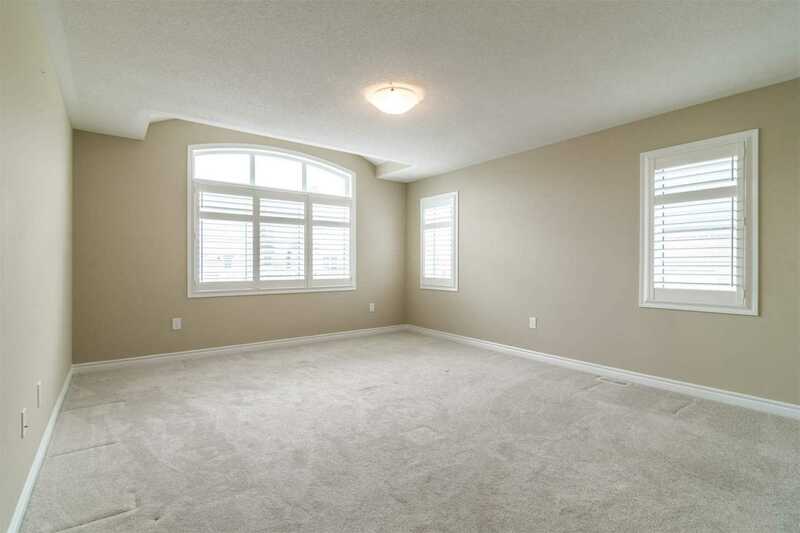 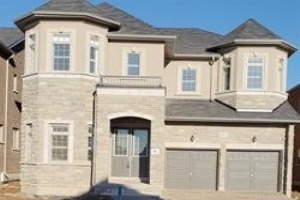 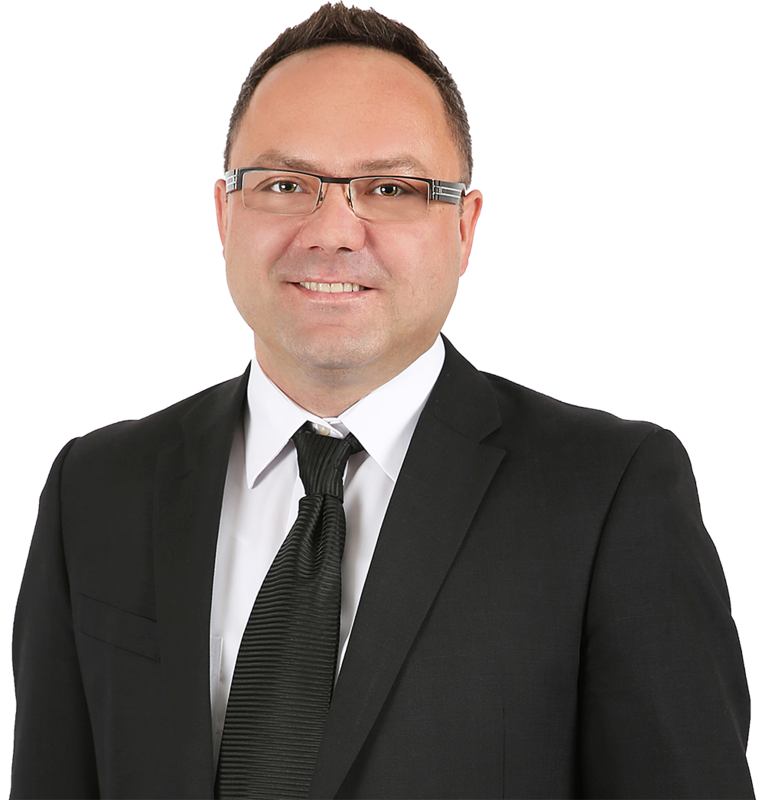 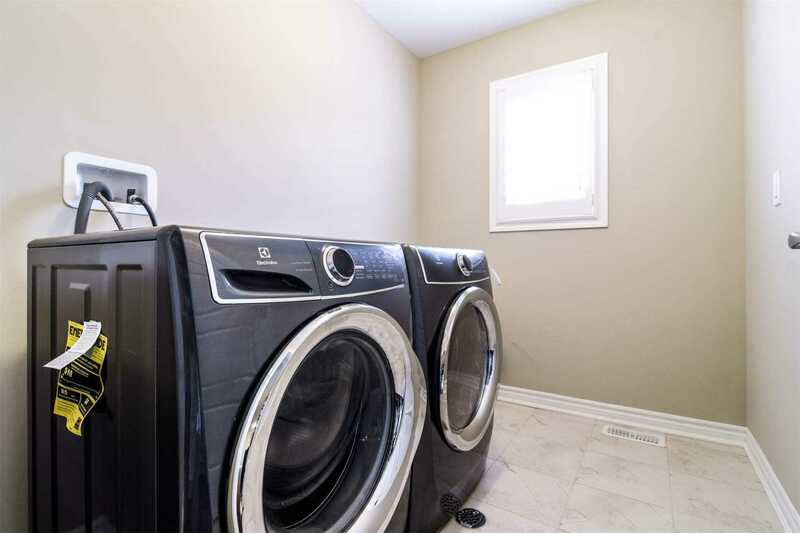 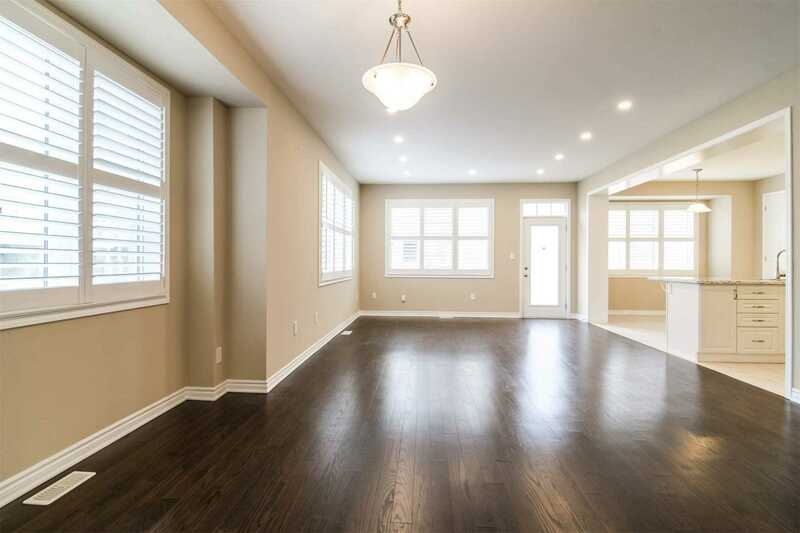 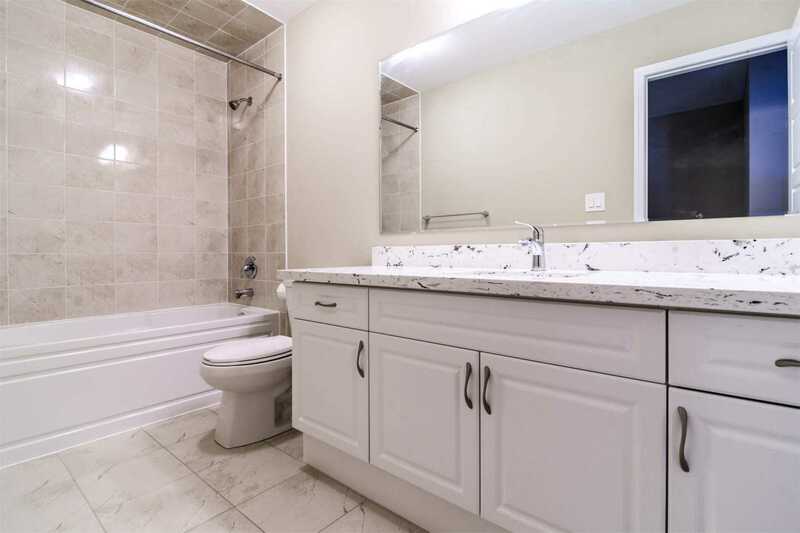 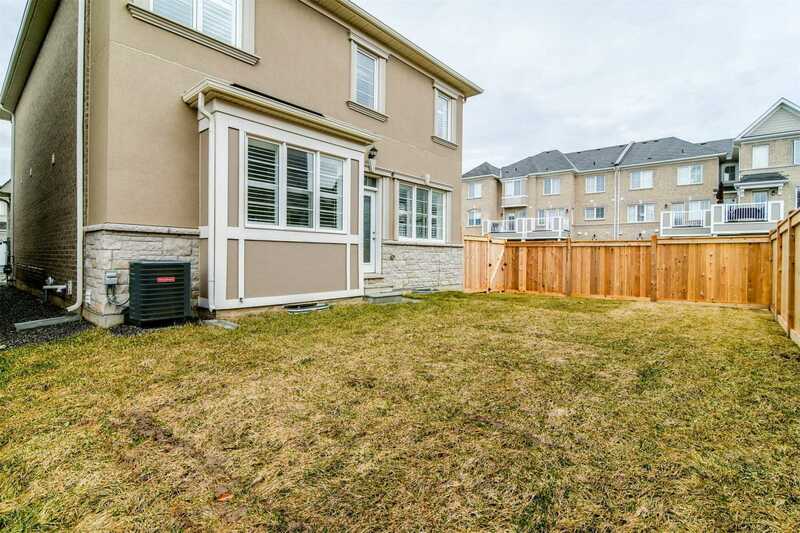 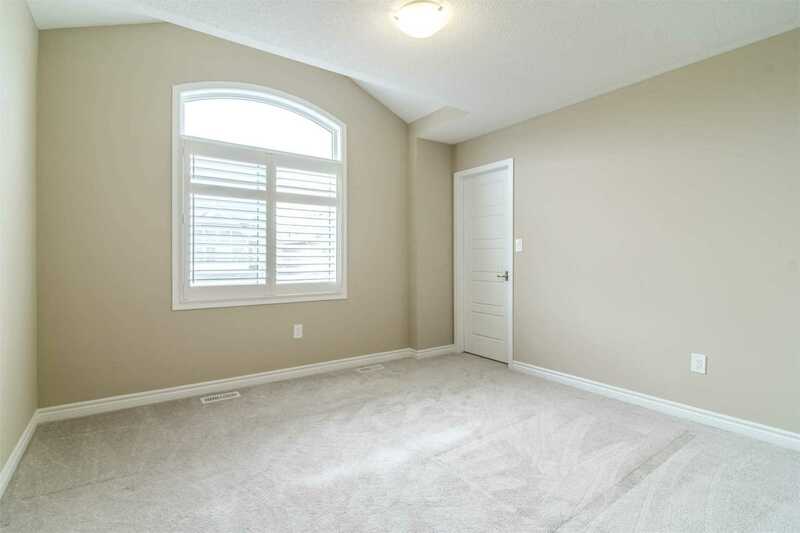 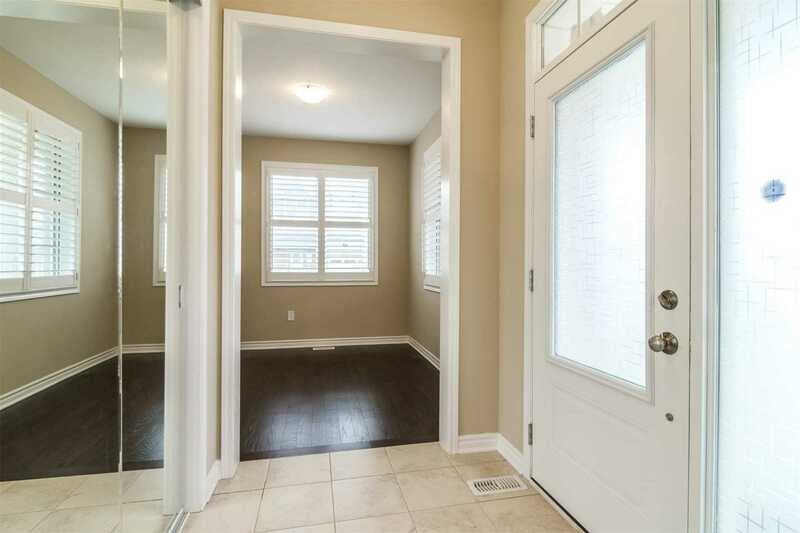 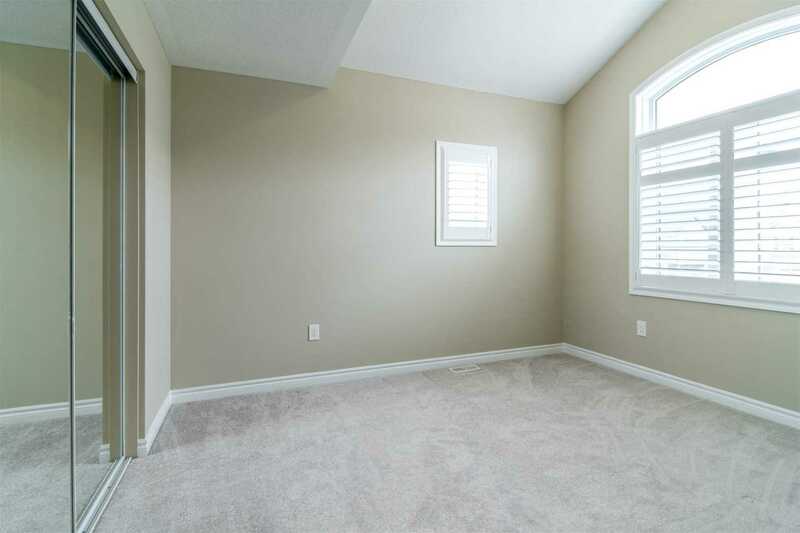 Huge Master W/ Walk-In Closet And 5Pc Ensuite.